Sometimes it feels as though to truly comprehend the prevalence of domestic and sexual violence in our nation you have to spend some time as an advocate. Once you are in the trenches so to speak, not only do you have people you know disclose to you about themselves and their loved ones, but every news story, magazine article, biography of a celebrity/politician/athlete containing a hint of abuse catches your eye or is sent to you by someone with the tag line: “I saw this and thought of you.” It surrounds us, yet we seem to be unaware of it until it touches our lives or the lives of someone we love. When you think about it, it is a little refreshing that I am asked to help someone help someone on such a regular basis. Even if it is one of the few minor silver linings in a terrible situation, this question restores my faith in humanity because it means people care about others. So, without further adieu, here is my response. The most important things that you can do for a loved one that experiences violence in their intimate relationship are to listen and provide nonjudgmental support. 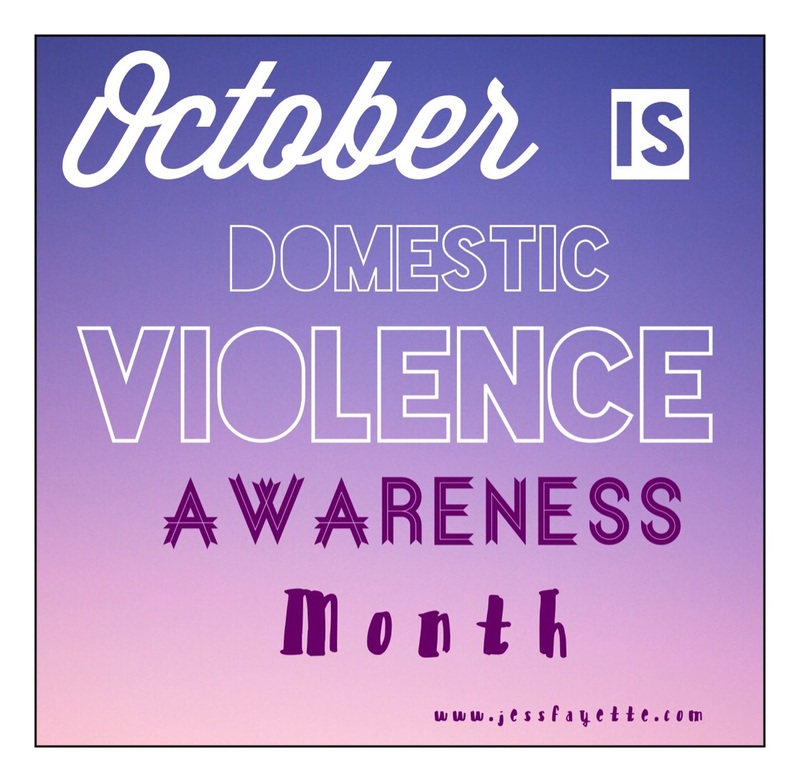 Domestic violence is a pattern of coercive behavior. It is thorough. It often involves more than merely physical violence, including (but not limited to) psychological abuse, sexual abuse, isolation,continuous threats and financial control. This is not a complete list by any means, but you can see how far and wide that control can reach. To make matters worse, your loved one has at least at some point loved the individual doing them harm. This can be an incredibly difficult bond to break, and if there are children included… to say the least, domestic violence consumes. If someone you love is reaching out to you, listen. Be a support system for them. They have become an expert in navigating the chaos, so supporting them sometimes means they stay. Don’t despair or feel as though you failed to help. Choosing to leave the relationship is a dangerous time for a survivor because the batterer is facing losing control. A loss of control can cause an escalation of behavior that can mean an increase in lethality for the survivor. When the time comes and they are ready to leave the relationship behind for good (we know survivors sometimes leave multiple times before cutting ties permanently), your loved one needs to know that they have your support. Ultimately, the survivor of DV must make the decision to leave for themselves and their children if children are involved. Perpetrators of domestic violence seek control over the other person,and this is achieved by chipping away at the self worth of the victim as well as any outside support system that exists. While every survivor and DV relationship is different, gentle and constant reminders of your love and support for him/her can go such a long way. Plant the seed that when the time comes that she/he is ready to leave the relationship that they are loved and do have support outside the relationship. Truly listen to what they need from you. Show them love is unconditional and love does not seek to control or harm. Validate their feelings, thoughts and emotions. I encourage you to contact the local domestic violence shelter if you need further information on helping to keep your loved one safe. 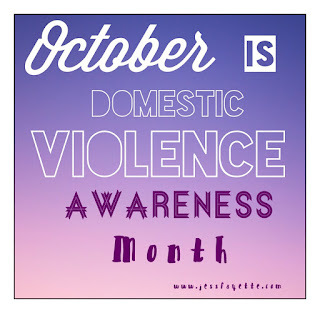 http://www.ncadv.org/ has a national hotline that can connect you to your local shelter, listings for international and state coalitions (that then link you to locations in your state) as well as many other tips for survivors, DV statistics and information about the cycle of violence. Many of the concepts above can be applied for both friends and family of domestic and sexual violence survivors, but it is important to note that sexual violence is perpetrated within relationships as well as outside of relationships. Sexual assault has many faces, and survivors handle the experience in a variety of ways, but your support is still vital. SA survivors again need you to listen and validate. They need nonjudgmental support and encouragement. http://www.rainn.org/ can help provide additional information specific to the situation your loved one has experienced. There is a hotline number to call, additional information for friends and family of survivors, and links to your local sexual assault center. My experience as a paid advocate as well as friend and family to survivors, has been that there are times they need you to listen, and there are times they will push you away. Sometimes they hate you and press your buttons, sometimes they need your comfort and support and other times they go silent and it appears they have cut you out (and every scenario in between!). Remind yourself not to take it personally. They are used to navigating the chaos that has consumed their lives, but you are not. This doesn’t mean that they are purposely trying to hurt you. Support systems need to take care of themselves. To be a stable force in your survivor’s life, you must take care of yourself so that when they are ready to lean on you, you are there. It is not so much what you say to them or feel for them, more than what you give them space to say or feel that matters. I have dozens of links and resources in my own arsenal, so if you are interested in more information, please, send me a message!